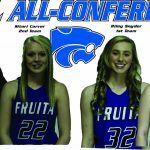 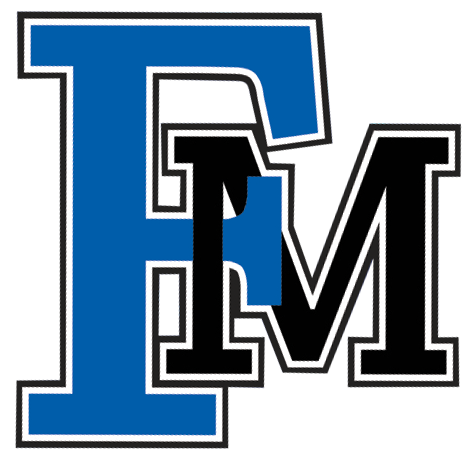 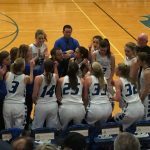 Potential Incoming Fruita Freshman Girls Basketball Players, there will be an informational meeting on 4/27 at 6pm in the Coaches Modular (Room 806), next to the weight room. 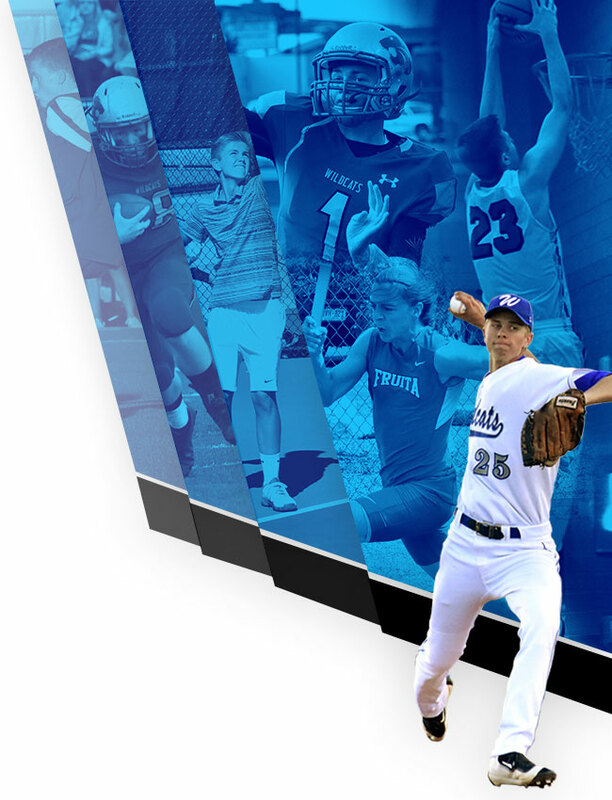 Parents and interested athletes are encouraged to attend. 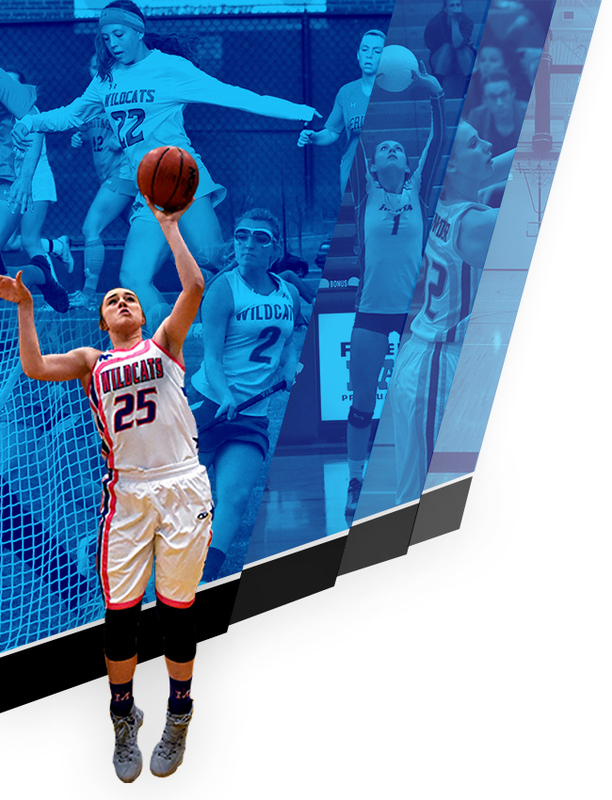 Topics will include workouts starting 5/1, summer camps, open gym schedule, etc. 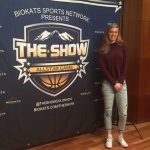 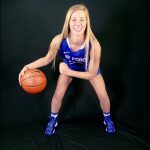 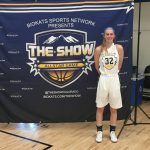 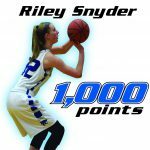 Friday, February 24, 2017 6:30 PM Legacy HS AWAY 31 Fruita Monument High School HOME 43 Game Recap Riley Snyder led all scorers with 19 and the FMHS GBB Team will move on to the Sweet 16 of the CHSAA State Playoffs. 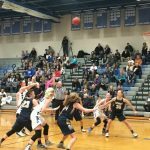 The Cats will face Cherry Creek at 6:00pm on Tuesday.